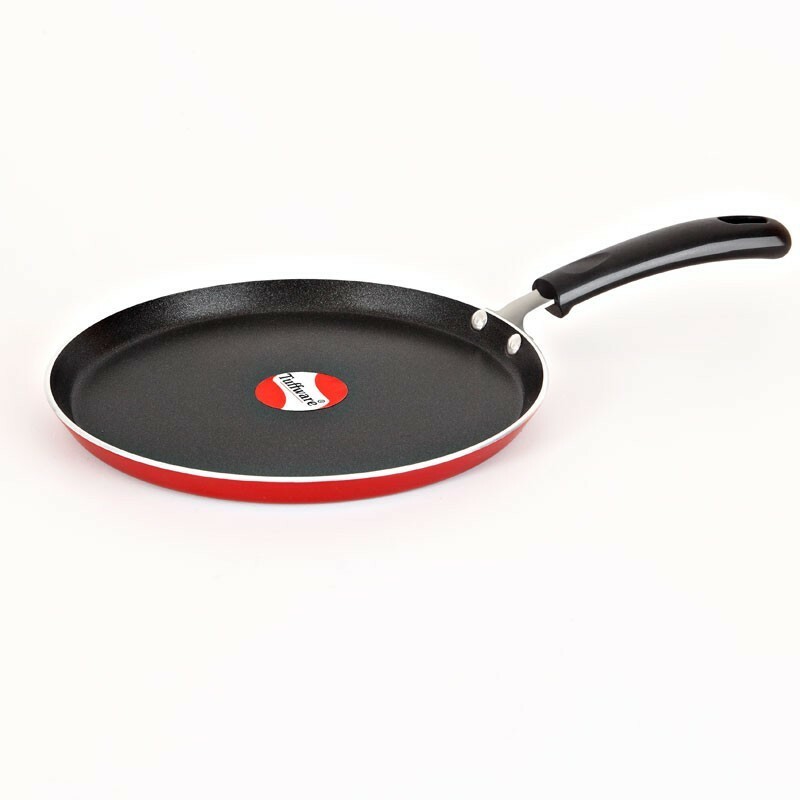 Non Stick dosa tawa can cook all the foods with less or no oil or butter, if required. 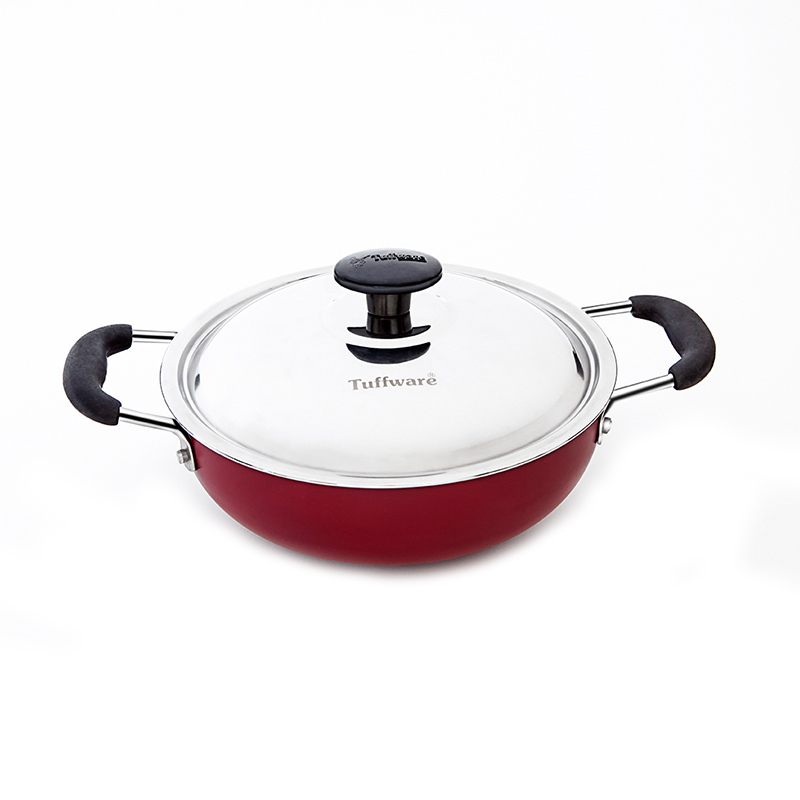 The Tuffware Non stick tawa is particularly preferred for cooking popular south indian snacks such as dosa & uttapam. 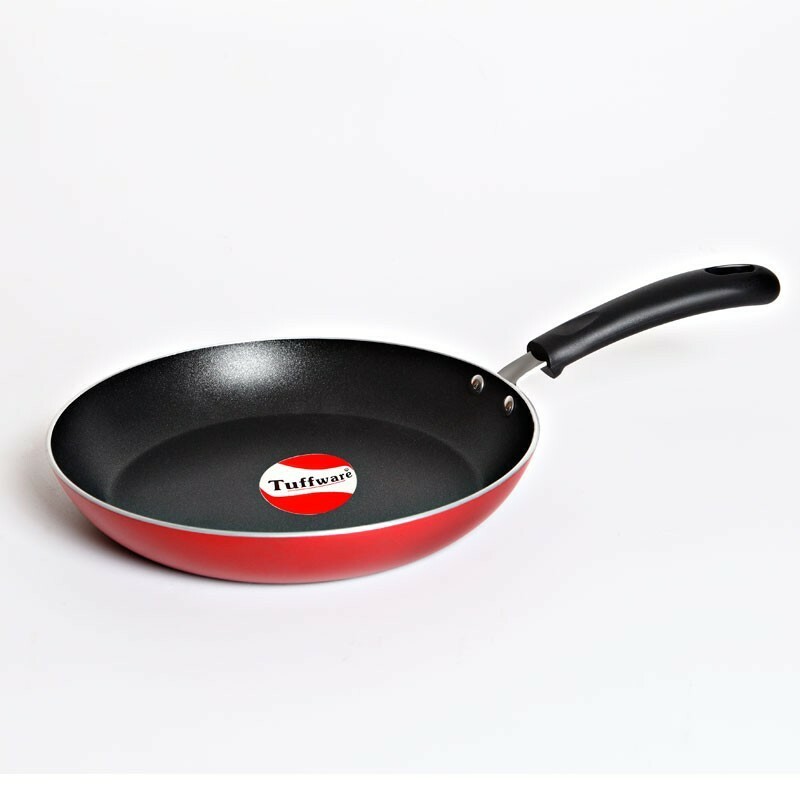 Less expert cooks will find it easy to produce great tasting result on Tuffware Non stick tawa. 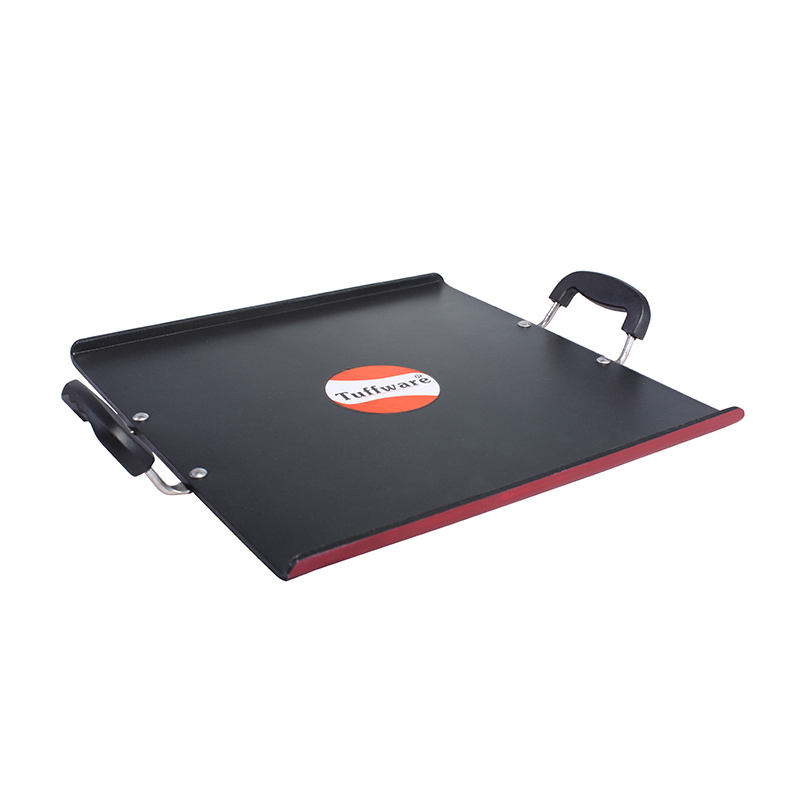 Ideal for: Making popular South Indian Snacks like Dosa, Utthapa etc.